The International Six Day Event is one of motorcycling's toughest tests. And the most recent event in New Zealand was regarded as one of the sternest challenges offered to enduro bikes and riders. 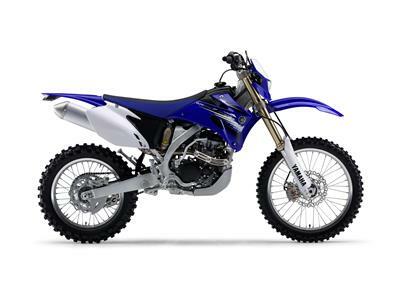 Yamaha's record in enduro competition is truly outstanding, with our WR250F dominating four World Championships in succession between 2001 and 2004. Yamaha's record in Enduro1 is truly outstanding, with team riders Stéphane Peterhansel, Peter Bergvall and Stefan Merriman taking our WR250F to four WEC World Championships in succession between 2001 and 2004.